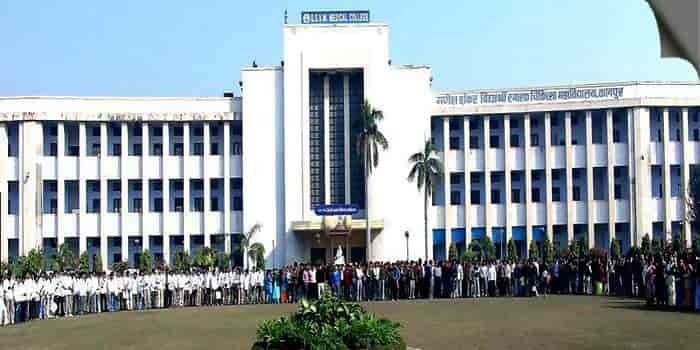 GSVM Kanpur 2019-20: Admission, Courses, Fees, Cutoff, Ranking etc. GSVM Medical College Kanpur (GSVM Kanpur) is also known as Ganesh Shankar Vidyarthi Memorial Medical College, was founded in the year 1956. It is affiliated with King Georges Medical University, Lucknow and approved by Medical Council Of India (MCI). In this article, we will provide you with the detailed information about GSVM Kanpur Fees Structure, Course offered, Admission Procedure, Cut-off, Facilities available and complete college review. We would like to give 4.2 out of 5 stars on Edufever the Best MBBS college in Uttar Pradesh. Sir, I am from uttar pradesh but I have completed my 10 and 12 from uttarakhand. Please help me! I am seeking for admission in gsvm kanpur through 85% state quota.